Buy online our clothing and fashion fabric 'Cipria' Pink Silk Faille, Made in Italy. Our glamorous silk faille is a smooth, lustrous, and easy to drape fine-ribbed fabric, with a sustained hand. It’s fine quality is given by the yarns used and the thin ribbed look. Our silk faille fabric is perfect for elegant dresses, both day and evening. Very suitable for ceremony or wedding gowns. 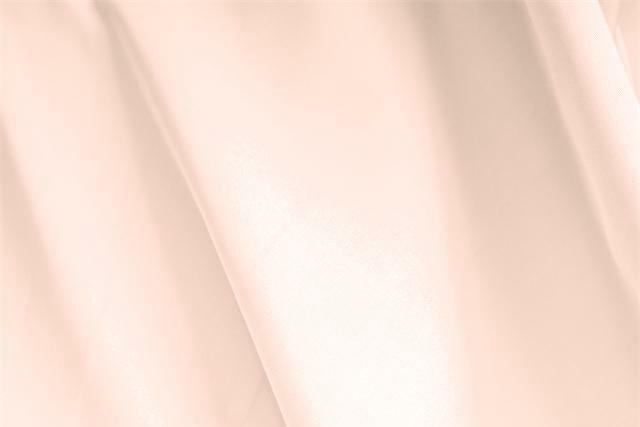 Cipria Pink Silk Faille Plain fabric for Ceremony dress, Dress, Party dress, Wedding dress.